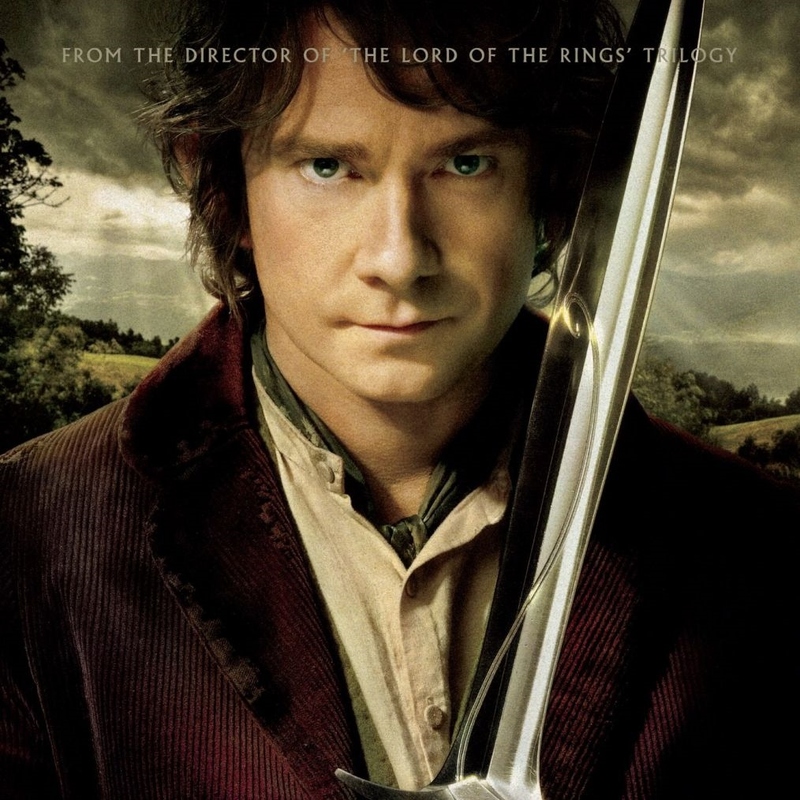 The Blog of the Hobbit: Do you have what it takes to be a Hobbit Extra? Do you have what it takes to be a Hobbit Extra? Have you ever wanted to be a part of Middle-earth? Here's your chance!